The Penutian language family which was composed by Dixon and Kroeber is one of thet three biggest linguistic units in the chategorization of the Californian Indian languages. 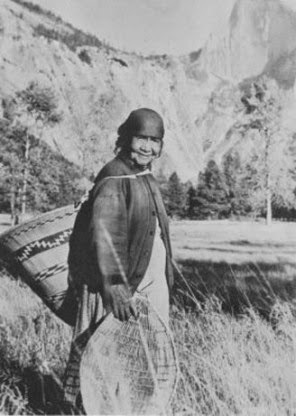 Edward Sapir in 1920: He has rated the Plateau (Klamath-Modoc, Sahaptin, Molala-Cayuse), Tekelman of Oregon,Chinook and the Tsimisian groups to the Californian Penutian group. The Californian Penutian name has been being used for only the Californian Penutian group since the middle of the 1960s. The Penutian expression has been being used for the bigger,whole language family . In the work of Catherine Callagham (1962) - ’Comparative Miwokan-Mutsun With Notes of Rumsen’ - the great number of datas squarely prove the similarities between the reconstructed Proto-Miwokan and the Mutsun languages.Callagham has reconstructed theProto-Utian basic language which is the basic of the Constanoan and the Miwokan languages . Callagham in 1988: Proto-Utian phonologyGolla 2007: Yok-Utian family , Yokuts + Utian (Miwokan and Costanoan ) . was made by Fellippe Arroyo de la Cueste in 1816. 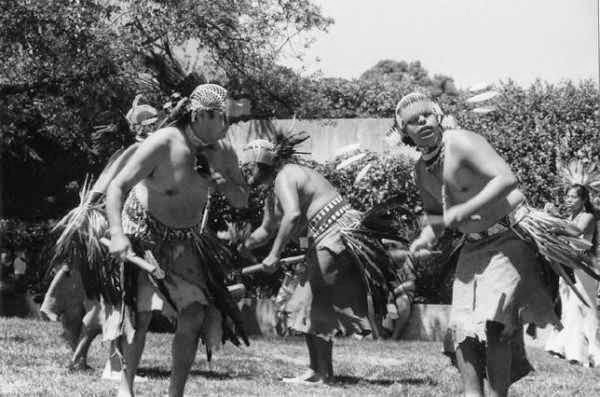 The Ohlone word is originally Miwokan and it means ’Westrian person’. The Spanish name of it is Costenos (people of the coast). The American settlers called them Costanoans. Most of the languages has been extincted till 1950. Some people still speak the Mutsun, the Chochenyo and the Rumsen languages. The Constanoan population in 1770 is 20,000-22,000 people, in 1850 1,000 people and in 2000 1,500 people. 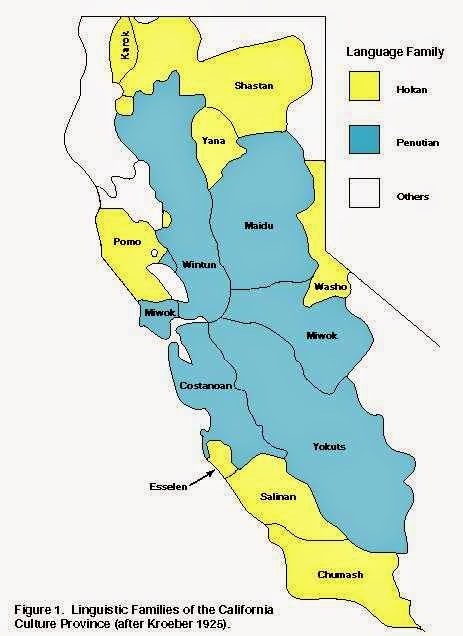 The Miwokan linguistic place is in Middle California in the bay of the River Sacramento, and the River S. Joaquin, the Sierra Nevada Mountain, Marin Country, Contra Costa Country andthe Clear Lake Basin. The two main linguistic groups of it are the Western Miwokan and the Eastern Miwokan. 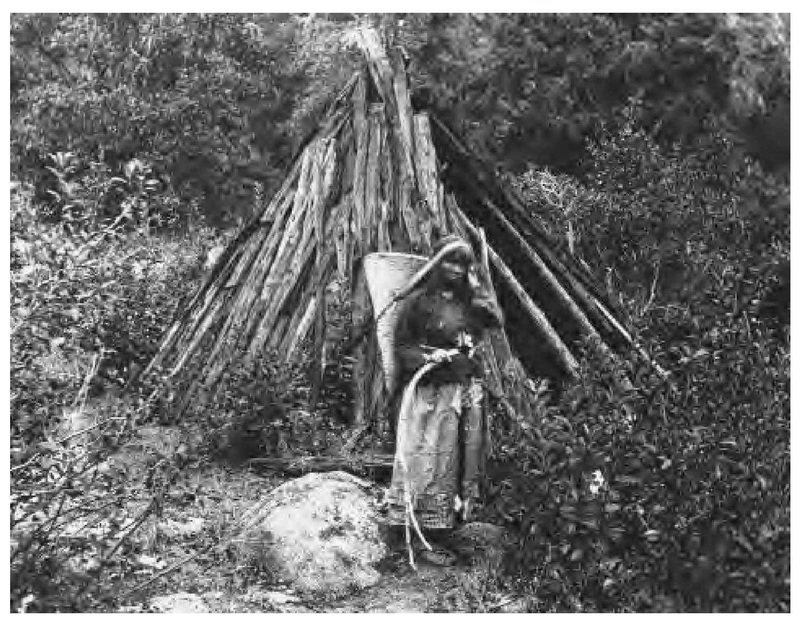 The Spanish settlers has made missions in the place of Costa and Lake Miwokan Indians in the19th century.The population in 1800 was 22.000 people. Today it is 3,500 people. 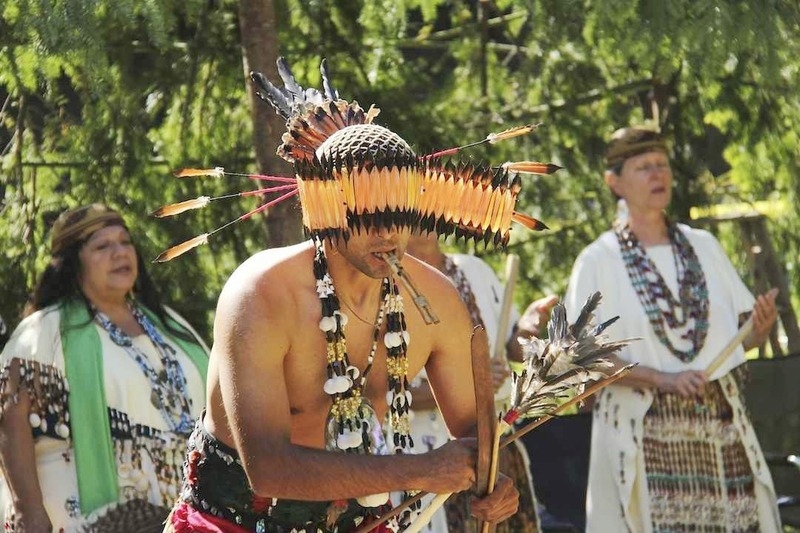 The Miwokan languagesare almost extincted.Culture: hunting, fishing, collecting, basketwork. In 2008 in the place of the Miwokan Indians 5.000-year-old human remains were found . It archaelogically proves that the ancestors of the Miwokan Indians lived there then. The Proto-Miwokan basic language was spoken till BC2.000.The construction of the Southern Sierra Miwokan syllables is CVCV . language family has got about 20 sub languages and 60 tribal languages.The yokutsan tribals lived near rivers and lakes. 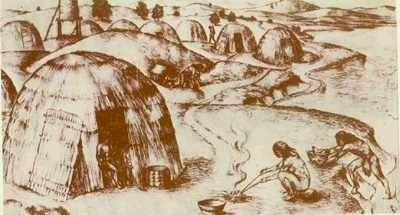 Culture: hunting, fishing, collecting, basketwork and trade . The population in 1770 was 70.000 people. In 2000 2.500 people. Many languages hasextincted and the living languages has almost extincted.The construction of the Chukchansi Yokutsan syllables is CVor CVC . The construction of the Yavelmani syllables is CV(C), (CV), (CVC). The Wintuan linguistic place is in North California in the bay of the River Sacramento and the Upper Trinity . The name of the language is originally a Winthuh word, it means ’person’.The Wintuan Language is the best documented among the languages of the family language.The relationship of the languages are similar to the relationship of the New Latin languages in Europe . 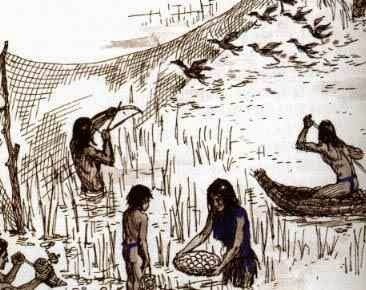 Culture: hunting, fishing, collecting, basketwork . The population is about 2500 people today. The languages have almost extincted. The construction of the syllables is CV(VC), CVC or CV.C . The languages are phonologically same. The Maiduan linguistic place is in North California near the American River and the Feather River and Northern Sierra Mountain . The name ’Maidu’ means ’person’ and the origin of it is ’Maydy .They have lived int here homeplace for 2.000 years.They live in a hunting and collecting society. The Maiduan language has almost extincted. The population is about 4,000 people. The sound system of the languages are the same, but the grammatic system is different. The construction of the syllables is CV or CVC .